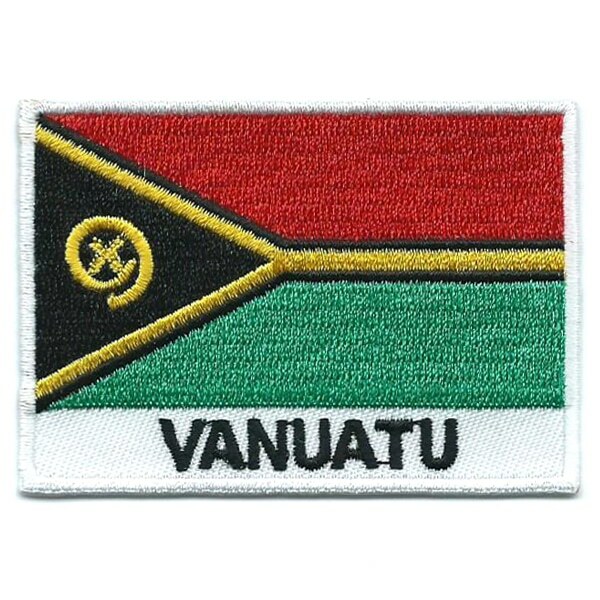 Embroidered flag patch of Vanuatu. 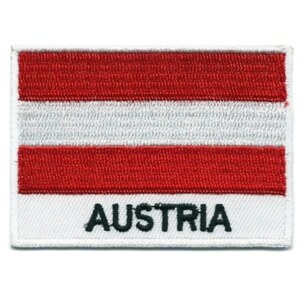 a red horizontal stripe over top of a green one, and on the left side of the flag there is a yellow Y that runs through the middle of the flag. The Y is outlined in black with a black triangle filling in the Y. Inside the triangle there is an emblem of a boar’s tusk with two fern leaves inside it. 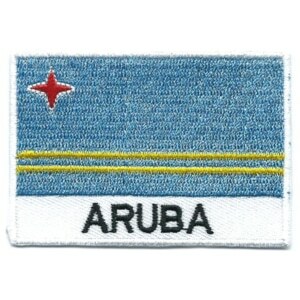 The flag is 100% embroidered and is set on a white twill background with the country name Vanuatu embroidered in black at the bottom. This patch has a high quality heat seal backing which allows you to transfer it with your household iron.